Represented Singapore in many local and overseas tournament between Year 1988 – 2001. E.g: World Invitational Amateur Championship, Asia Pacific Junior Championship, Johnny Walker Invitational, Singapore, Malaysia, Thailand, Brunei, Taiwan Amateur Championships. 3 times Individual Champion of Jurong Open and Individual Champion of Raffles Open. 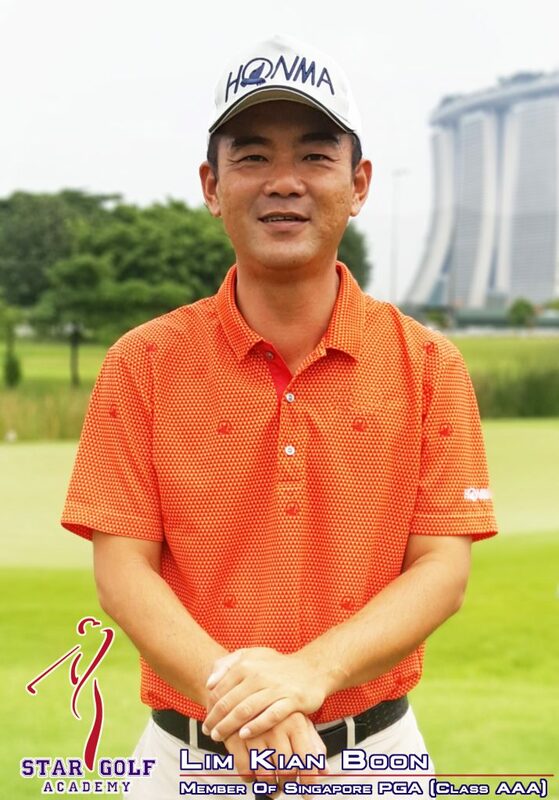 Represented Warren Country Club and Jurong Country Club in league games, and gained Individual & Team Champion titles between Year 1998 – 2000.